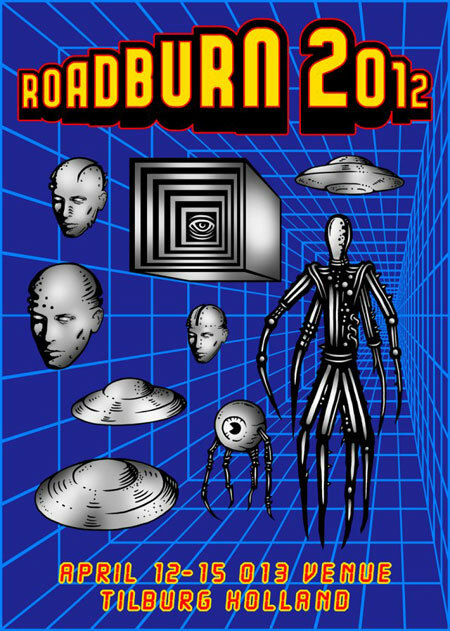 The next instalment of Audio Streams from Roadburn 2012 is now available with live sets from AUN, Dark Buddha Rising, Dopethrone, End Of Level Boss, Necros Christos, Saturnalia Temple, Spiders and The Wounded Kings. There is a treasure trove of transmissions from Planet Roadburn waiting to be discovered. Check out the shows you might have missed or want to relive. To those of you who could not be there: Roadburn hope you enjoy the virtual experience!